Today it's time to display the things I have already crocheted so far. Don't have photo's of everything, but hope you enjoy this anyway! 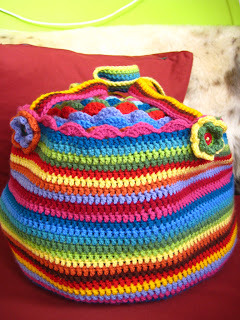 A bag for my stash of yarn! 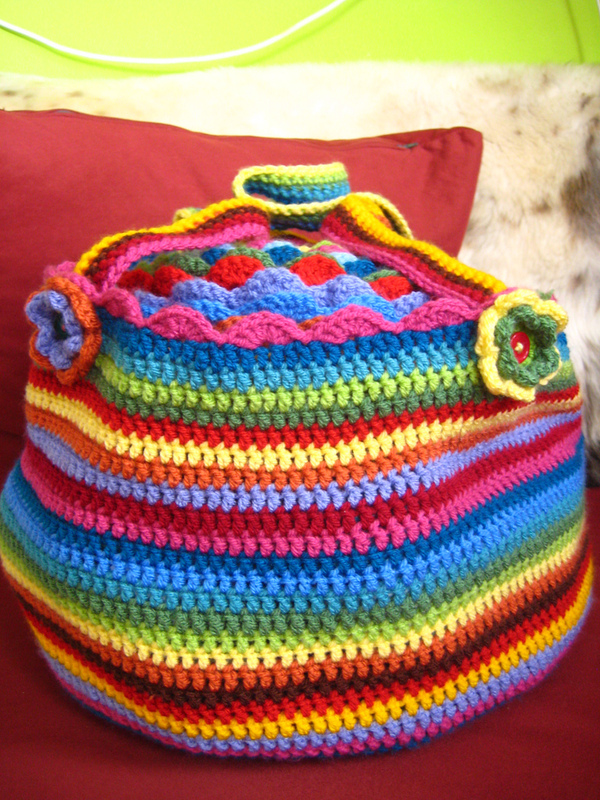 (Though I had to buy new balls of yarn to fill my bag after it was finished..) Made after a pattern of Lucy of Attic24, don't we love her all! A detail of the bag, and I see now that I had put my Blooming Flower Cushion in the bag.. These are the little flowers I sewed on the straps of the bag. On the bag they have a button in the middle to finish it off. 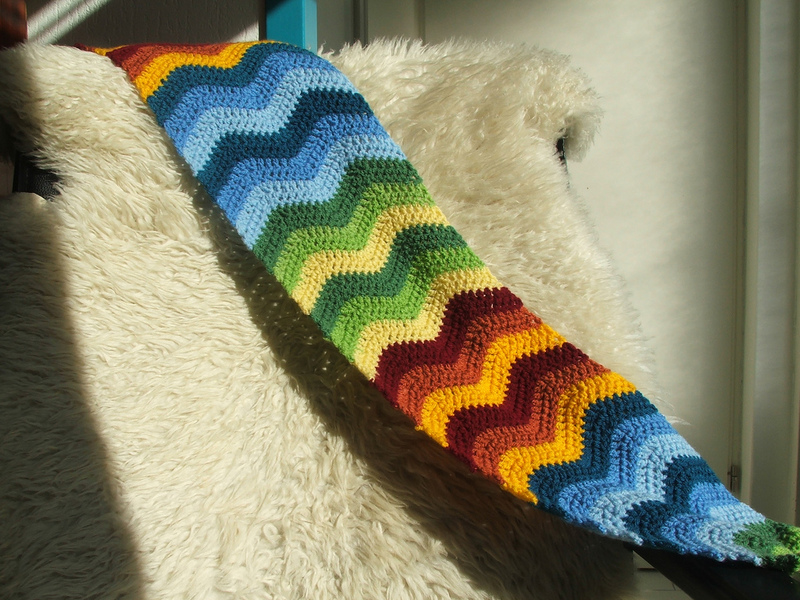 And the Ripple scarf that came to life when I was trying a little bit of rippling. It was so much fun that it grew and grew untill it was about 2meters long! I have also made a laptop sleeve, but I don't have photo's of that right now. Maybe I will show you that one later. The sleeve isn't finished yet, I need to line it first, but I don't have the means to do that right now. So that's something I will have to finish on the long run. 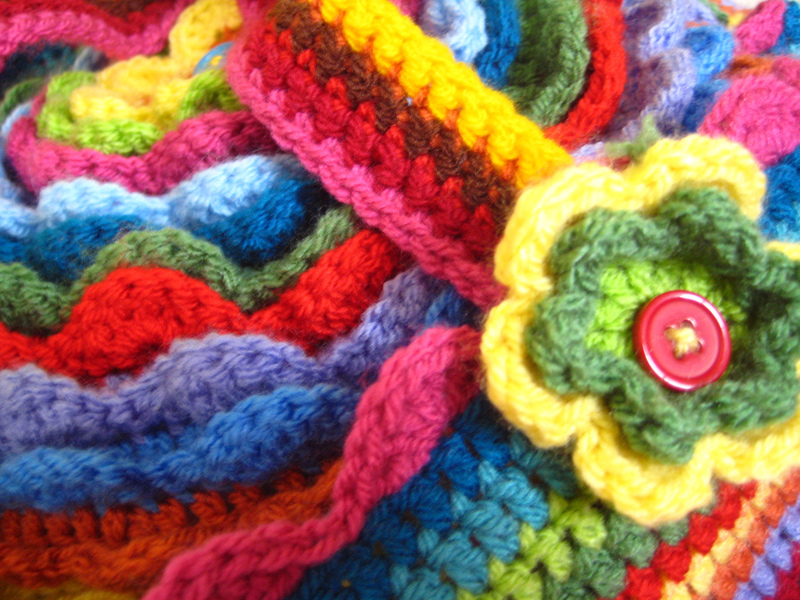 And actually the very first project I crocheted was a stack of colorfull hexagons that I crocheted together in a scarf as well, but it was never a really succesfull project.. But not getting rid of it, because it was my first crochet project. It's probably something like your first love.. It still has something special.. The Baby Ripple is getting it's border, but I'll show you when it's finished! I didn't do much crochet this week, but it's coming along now..
Heel leuk en gezellig allemaal! How colorful and pretty!!!! and your ripple on the previous post is AMAZING!!!! I have an award for you over at my blog, if you would like to accept. 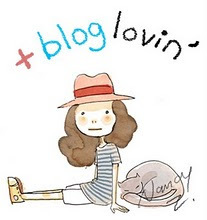 If you don't participate in blog awards, that's fine, I just wanted to show you my appreciation for your blog. Ik de jouwe nu ook !!!! !